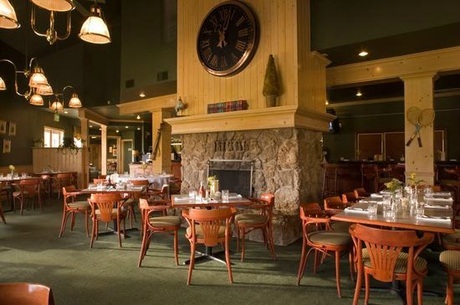 Nestled in the Heber Valley, the Homestead Utah Resort offers a charming alternative to traditional Park City Utah resorts. Delight in spectacular surroundings, friendly hospitality, and a limitless array of exciting activities. This four-season resort hotel is set in Midway, adjacent to Wasatch State Park and minutes from Deer Creek Reservoir. The Resort offers charming accommodations, meeting facilities, an 18-hole championship golf course, both indoor and outdoor swimming pools and the Homestead Crater. Minutes away are additional activities such as horseback riding, mountain biking, skiing, and sleigh rides. Experience the Homestead Crater, where you can soak, snorkel or scuba dive inside a 55-foot limestone cavern. Fill your day with a host of activities, or just relax under a tree in the Resort gardens. 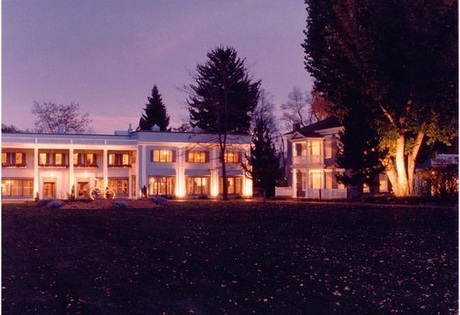 Our scenic Utah Resort has been rejuvenating guests for more than 100 years, in a magnificent setting. 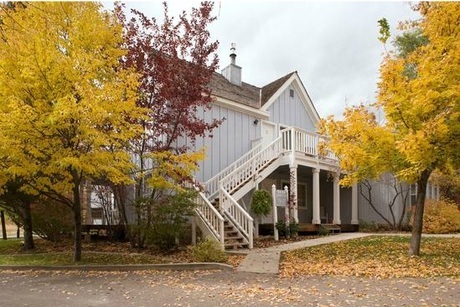 Homestead Resort Midway is the perfect Midway lodging choice for your trip to Utah. With numerous amenities for guests such as children's play area, 24 hour front desk, cable/satellite tv, you will wake up at Homestead Resort Midway feeling ready to go every day for your time in Midway. 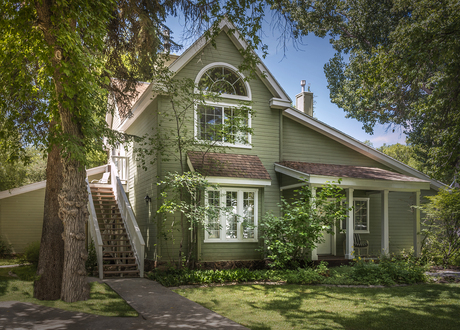 Don’t let this amazing reservation opportunity pass you by, book your stay at Homestead Resort Midway today to make the most of your time in Midway, Utah.